24 Hour Rooter’s skilled plumbers are trained to locate and repair plumbing leaks in your home no matter the cause. Some water leak detection are hard to detect, that’s why it is important to hire a qualified plumber to do your plumbing work. 24 Hour Rooter’s certified technicians are equipped with unique tools that enable them to pinpoint the leak’s exact location and provide a quick solution. 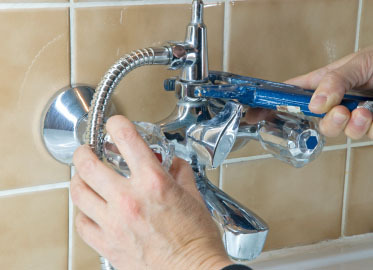 For all your plumbing and water leak repairs in Palmdale, Santa Clarita and Lancaster Call 1 (661) 400-1002. 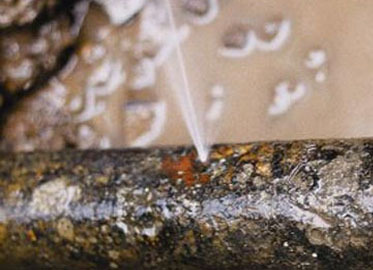 With our state-of-the-art equipment and years of experience, we can find every concealed leak. 24 Hour Rooter offers non-invasive leak detection services in Palmdale and the surrounding areas. 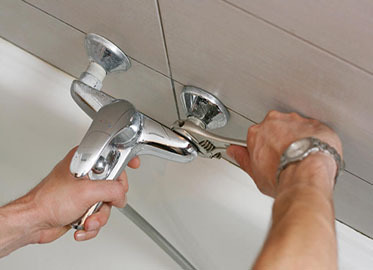 By detecting – and fixing – the leak as quickly as possible, you can save yourself a lot of money in the long run. In addition to running up your water bills, an un-repaired leak can lead to thousands of dollars in property damage. The structure of your home can even be compromised.